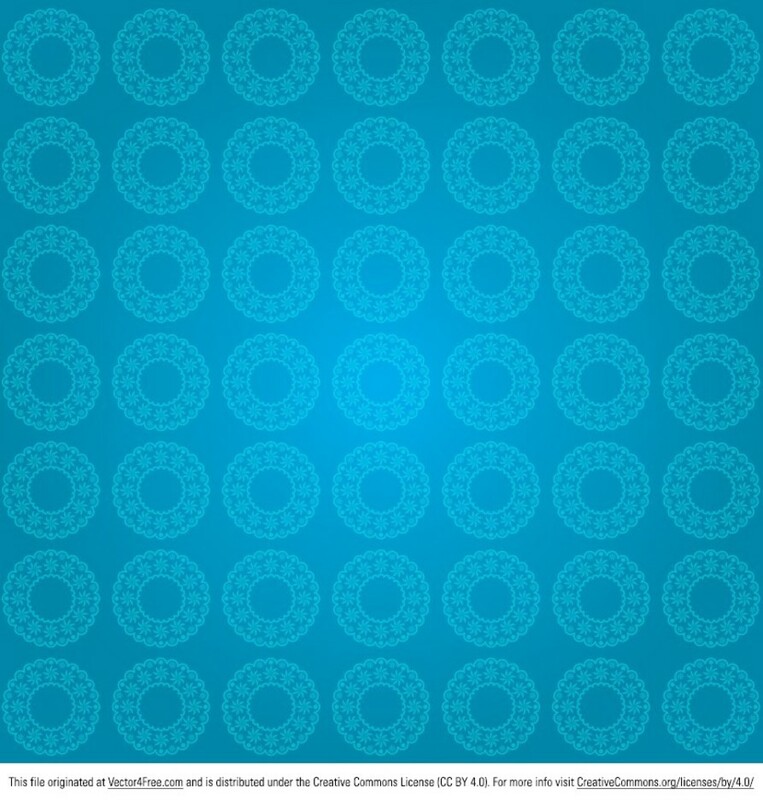 Bring some style into your designs with this Vintage Ornament Pattern Vector. You can use this new free vintage ornament pattern vector in any way that you can imagine, for any sort of project. Set soothing shades of blue, you'll just love this vintage ornament pattern vector.